Police have arrested the father of a 10-year-old girl who died last week at their home in Chiba Prefecture, near Tokyo, on suspicion of assault. Yuichiro Kurihara, 41, was arrested on Friday on suspicion of assaulting his daughter Mia, whose body was found with several bruises on it. The girl had reported to her school in November 2017 that she had been "bullied" by her father and was taken into protective custody for about seven weeks after a bruise was found on her cheek. Her 31-year-old mother, whose name has not been released, has also told investigators her husband did not stop his abusive behavior despite her pleas, investigative sources said Tuesday. Mia was found dead in the bathroom of the family's home in the city of Noda, after the police received an emergency call from Kurihara late Thursday night in which he said his daughter had fallen unconscious and was not breathing following a scuffle between them. Kurihara reportedly told the police he had made Mia stand for a period of time since earlier that morning and had later got into the scuffle with her while scolding her. He said he had drenched her with cold water from the shower and had grabbed her by the neck. The police said Monday that the autopsy on Mia had failed to identify the cause of death, with no major injuries or diseases directly linked to it. She had also not suffered from malnutrition. Mia, who lived with her parents and 1-year-old sister, had been absent from school since Jan. 7, the first day of class this year, according to Noda city's education board. Kurihara had told the school that Mia was staying in Okinawa Prefecture with her mother. In 2017, Mia had told officials of a prefectural child welfare center that she had been hit by her father when her mother was away and had been scolded for not doing her homework, the center said. The center said at a press conference on Monday that neither its officials nor her school staff had visited Mia's home after her period of protective custody ended as they believed she did not face imminent danger. "The decision to let her return home (from the center) was reasonable but our handling of the case after that was insufficient," said Hitoshi Nihei, head of the center in Chiba's Kashiwa city. Nihei said the center had determined that the abuse had not been severe and its basic policy after ending protective custody was "watching over her at school." The local police and the Noda city government had shared the information on Mia, but the police also said they did not think her case required an immediate response. 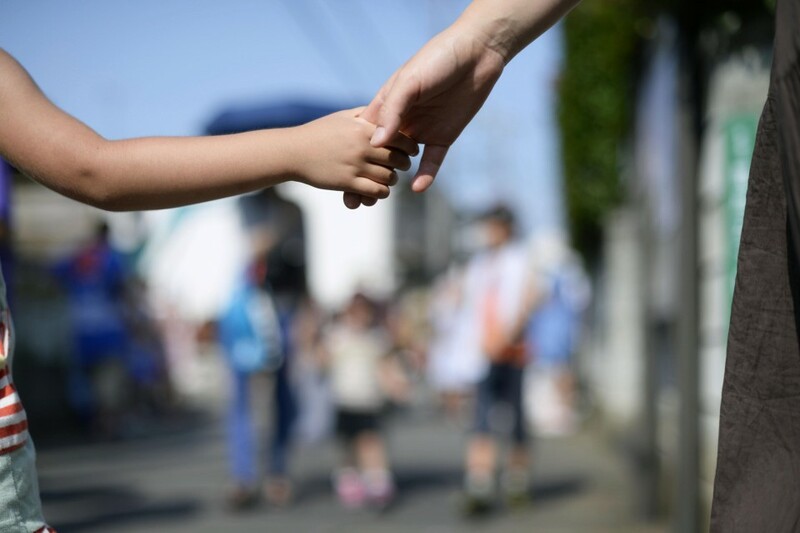 Mia's death comes at a time when the Japanese government has pledged to improve measures to prevent child abuse following the death of 5-year-old Yua Funato in Tokyo in March last year, who had written "forgive me" in a notebook in begging her parents to stop mistreating her. Insufficient information sharing among public entities was seen as one of the factors behind the high-profile abuse case.